Sands® Bethlehem is situated on the site of the historic Bethlehem Steel plant and located approximately 60 minutes from Philadelphia and the northern New Jersey suburbs and 90 minutes from New York City. 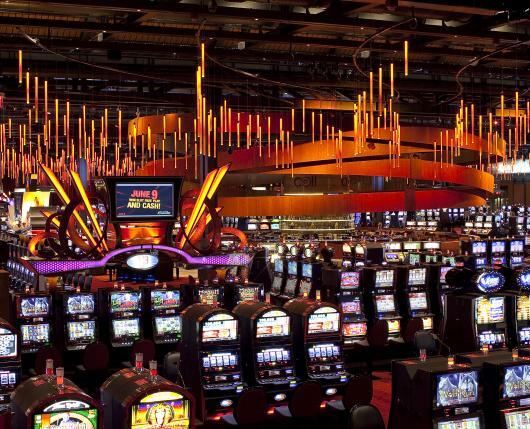 Sands® Casino offers over 3,000 state-of the-art slot machines ranging in denomination from 1¢ to $100. For immediate service, slots are equipped with bill acceptors that allow you to add credits on your machine without leaving your seat. Live dealer stadium gaming is now open at Sands® Casino. Play low- limit, live dealer baccarat and roulette at your own pace without a table full of other players, with the opportunity to win big! 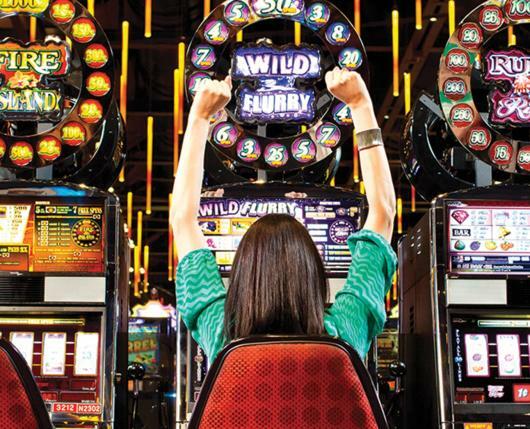 Sands® Bethlehem offers many unique game themes and Jackpot progressive machines. A large variety of exciting multi-line, multi-coin, interactive bonus screen games are also offered. The Sands® Bethlehem Slot Team Members on the floor will be happy to show you how to play any of the slots or answer any questions you may have. All machines offer one of two methods of instructions. Interactive help screens and written instructions on the glass are offered on video machines for your convenience. 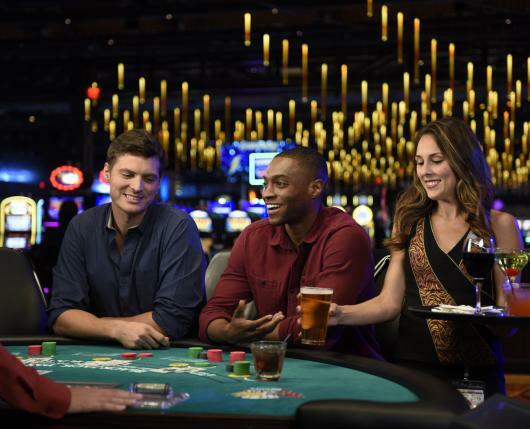 Two-hundred table games including everything from Baccarat to Roulette to Blackjack and a 30-table poker room, including limit and no-limit Texas Hold 'Em; Stud; and Omaha, with limits starting at $3 and $6. The Poker Room is a comfortable smoke-free environment with state-of-the-art technology, including 12 plasma televisions and adjustable chairs with wheels for comfort. Complimentary beverage service and 24-hour table-side dining. The casino resort features a 254-room and 28-suite hotel and over 12,000 square-feet of meeting space. Culinary offerings include three signature restaurants from celebrity chef Emeril Lagasse – Emeril’s Chop House, Burgers And More by Emeril, and Emeril’s Fish House. The Casino also features the Carnegie Deli, Buddy V’s, Steelworks Buffet and Grill, Croissanterie, Chopstick, Carlo's Bakery, and the varied offerings and cuisines of The Market Gourmet Express. Sands® is also home to the Coil bar and Molten lounge, which features live entertainment seven nights a week. The Outlets at Sands® Bethlehem includes Steel Magnolia Spa & Salon and a family entertainment and childcare facility: Kids Quest and Cyber Quest. The Sands® Bethlehem Event Center includes over 14,000 square-feet of flexible multipurpose and tradeshow space, accommodates meetings, conventions, and a variety of entertainment events. And don’t forget to visit Lehigh Valley’s hottest nightclub, Vision Bar!